Underground infrastructure undoubtedly constitutes one of the most important engineering equipments of urbanized areas. Such infrastructure includes energy distribution, communications and water, carry away sewage, elements of transportation systems of goods and people, storage facilities of articles, liquids and gases, as well as commercial, recreational and research activities and other functions. 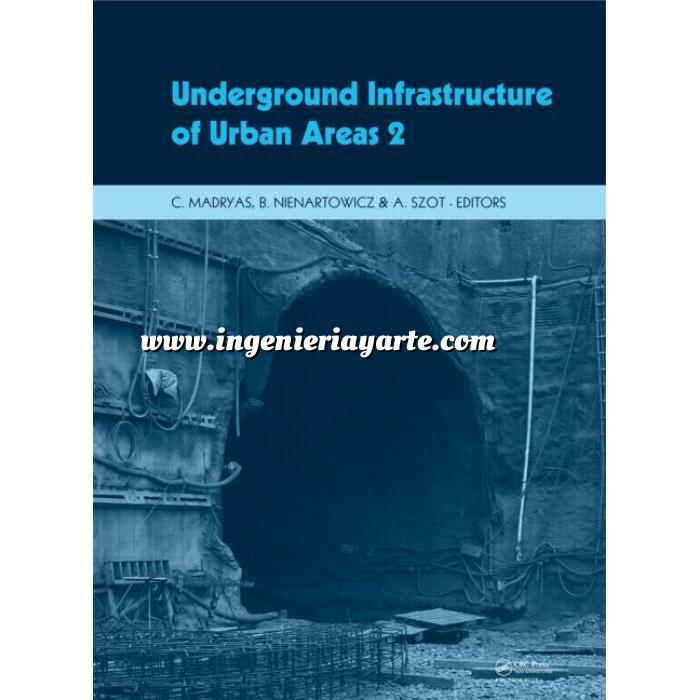 Underground Infrastructure of Urban Areas is dedicated to the research, design, implementation and maintenance of infrastructure systems, as well as communication tunnels and building structures (garages, tanks, etc.) in urbanized areas. The book collects contributions from eight countries, presenting current scientific and technical issues associated with this area of the building industry. Both theoretical issues and cases studies on the design, execution and testing of underground infrastructures at expertise and scientific levels are included in the present work. What is new in German liner design code?